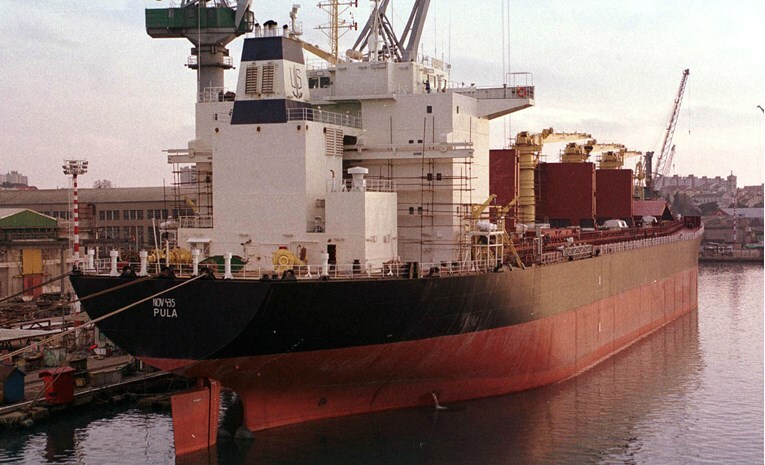 Croatian shipping company Uljanik Plovidba has entered into a USD 25 million loan agreement with an unnamed foreign lender. The agreement was signed on December 28, 2018, the company said in a stock exchange filing. Uljanik Plovidba intends to use the funds to partially refinance its existing debts related to the financing of ships. The agreement is part of the company’s financial restructuring program which is expected to ensure Uljanik Plovidba’s long-term survival. In September 2018, the company also reached an agreement to refinance an existing syndicated loan issued for the purchase of two tankers, Kastav and Pomer. Based in Pula, the company currently has a fleet of six owned and three managed ships. Uljanik Plovidba plans to strengthen its fleet with two secondhand vessels in 2019, Dragutin Pavletic, the company’s CEO, was cited by local media as saying. According to Pavletic, the fleet addition would come in an effort to improve the company’s market position, in anticipation of favourable market conditions.